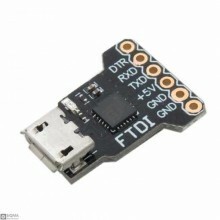 Features:Can be used to connect USB to serial portItem name: CP2104 debuggerChip: CP2104 Size: .. 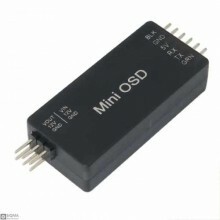 Description:This OSD is automatically recognized by the camera video system. However, if you do not ..